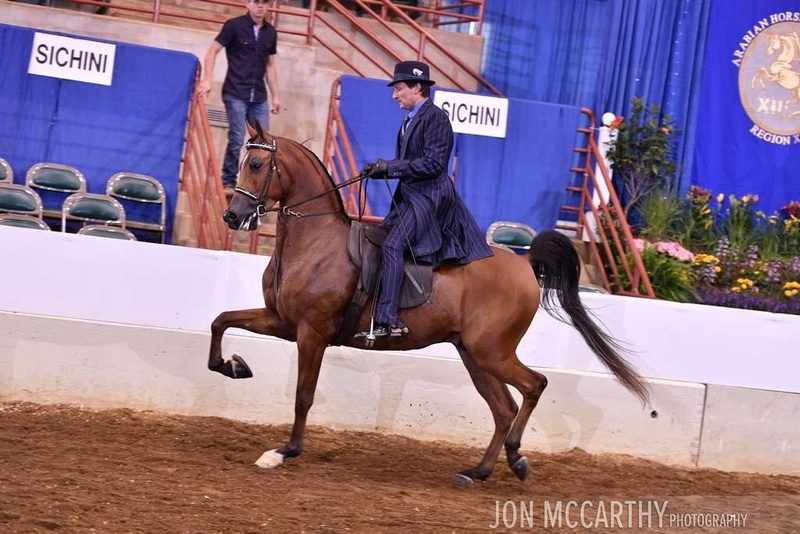 Full blood sibling to Bombardier Express VA. Bombardier Express VA is the 2014 Scottsdale Park horse Champion, 2014 Pacific Slope Champion AO, 2014 Region 7 Reserve Champion English Pleasure Jr horse, and Top Ten Youth Nationals EP (14- 18 yr olds). B Mobile is big and pretty and easy to work with. 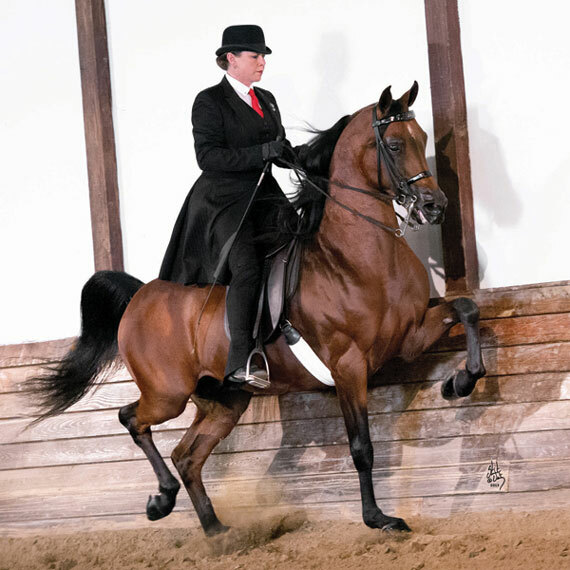 He will definitely be a great amateur or youth horse. Enrolled in the following programs: Region 12 Spotlight and eligible for the AEPA futurity. Also eligible for the US Nationals performance maturity AAOTR as a 5 & 6 yr old as well as the AEPA Strawberry Banks AO Country Maturity at the Buckeye Show as a 5 and 6 yr old.